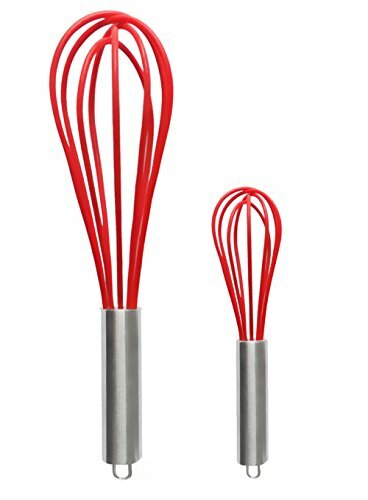 If you spend a lot of time in the kitchen, then you know the importance of this kitchen gadget. On the other hand, if you’re just starting to get serious about cooking, this is definitely a tool you’ll need. 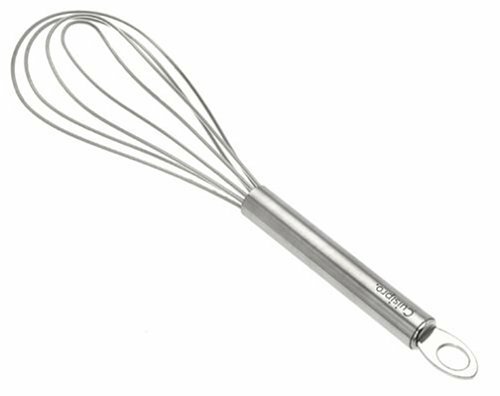 When it comes to batters, aioli, sauces, soups, gravy, and (my favorite) pancakes, this is the number one tool that comes to mind. 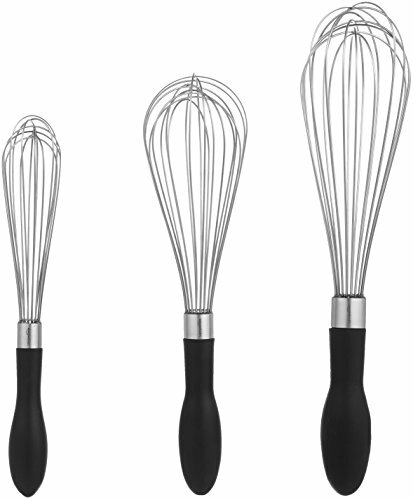 If you buy the first whisk you see, you might end up with one that is too stiff, but that’s the opposite of what you want. You’re looking for one that offers flex and movement. Of course, you don’t want one that is too flimsy either. 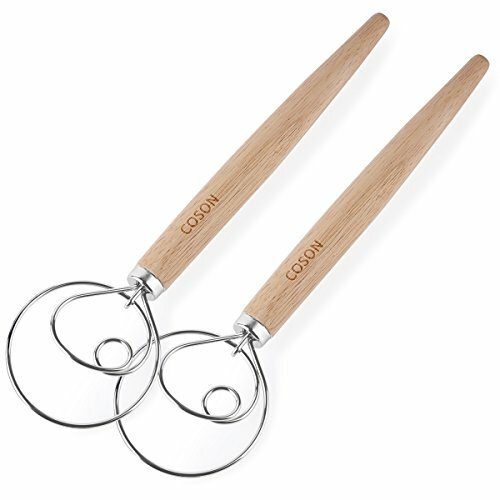 You want it to be sturdy enough to scrape the bottom of the bowl and break up any flour chunks that might be remaining. 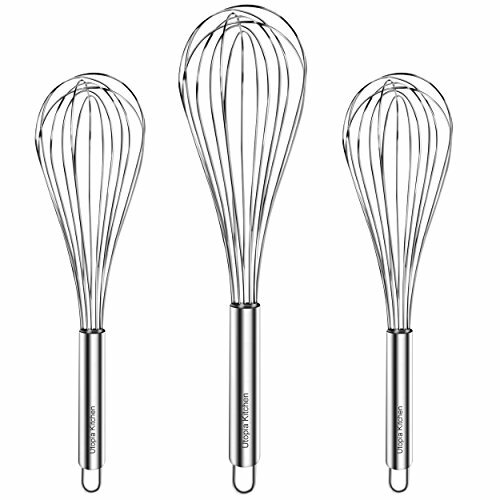 If you buy the first one you see, you might also get one that’s so heavy your arm is tired after just a few minutes of beating, which is not very long when it comes to whipping up the perfect batch of fresh whipped cream.